Welcome to the SHRM Maine State Council! 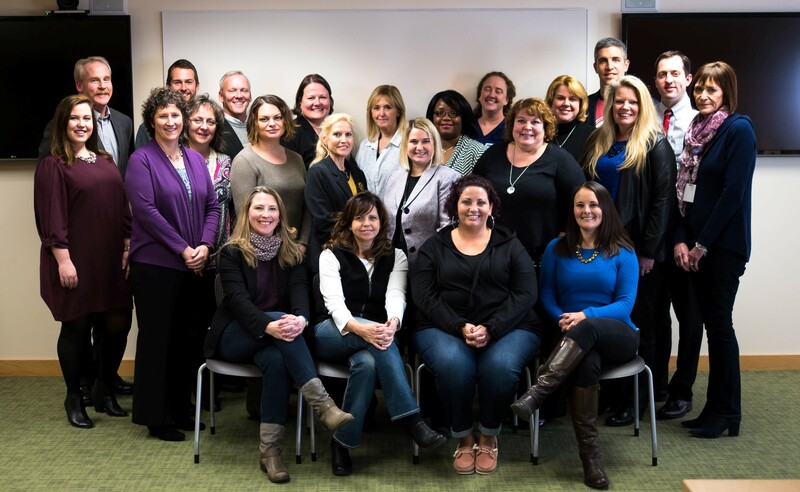 The Society for Human Resource Management (SHRM) Maine State Council provides support to human resource professionals, employers, and SHRM chapters across the state, in an effort to enhance Maine’s workforce and promote advancement of the human resources profession. Maine SHRM State Council Awarded 2016 Platinum Excel Award!